Kyn is our current game project in development. We will release Kyn for PC, Mac and Linux. For our future games we are planning to expand to tablets and mobile phones. When not working on Kyn, we are working on prototypes or taking part in jams like Ludum Dare. Kynpc mac linux visit site Our current project and it is big! 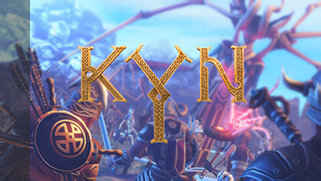 Kyn is a single-player rts-rpg with a strong focus on fun, tactical combat. You control a group of fully customizable warriors in a world filled with interesting storylines and characters. 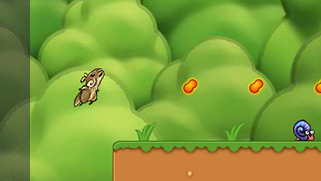 Nom Nomflash visit site Nom Nom started as a fun flash engine experiment that turned into a complete platform game with boss battles, power ups and many, many nuts. It is free and has been played millions of times.